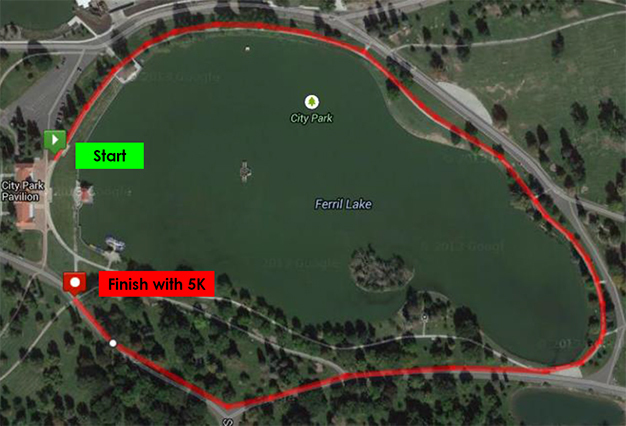 Destination Health Walk/Run/Learn is an annual fun-filled community event designed to promote healthy lifestyles. The theme for 2018 is "A Family Affair". Our multigenerational community approach brings youth, parents, grandparents and great grandparents together to participate in fun and healthy activities everyone can enjoy. Together, we encourage and support healthy eating, healthy minds and healthy bodies! 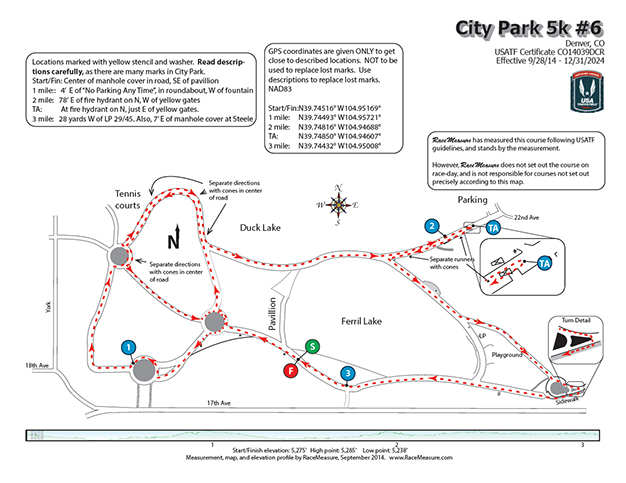 Destination Health is scheduled for Saturday, July 28, 2018 in beautiful Denver City Park at the Pavilion and includes a 5K walk or run, a Kids’ Dash, a 1-mile shortcut for participants interested in a more leisurely route and a health expo (Learn) featuring a wide range of health related information and resources. There will be entertainment, yoga, line dancing, a scavenger hunt and children’s health and safety zone and more. We hope that we can count on your support and participation in this 8th Annual Event! Participants in the walk/run receive a Destination Health t-shirt and are invited to visit our Health Education Expo. FORM A TEAM and Pledge your support. You can help support the work of the Center for African American Health by forming a team with your friends, co-workers and family and then take the challenge to create a fundraising page. 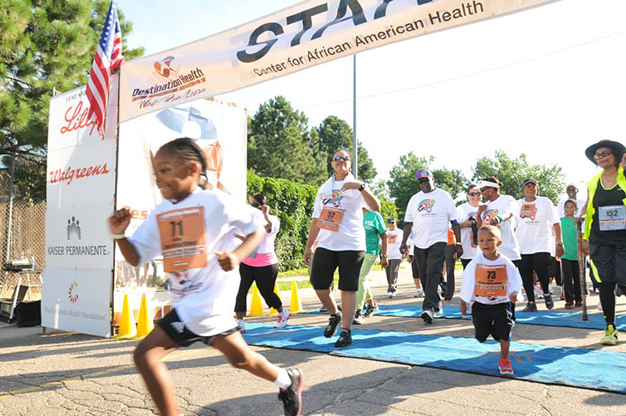 The Center for African American Health is dedicated to improving the health and well-being of the African-American community. The Center partners with a wide variety of health-education, health-delivery and community organizations to develop and provide culturally appropriate disease prevention and disease management programs to thousands each year. What is a Destination Health event like?